Power Backup System and more. Our data center has multiple generators should a power outage take place. High Speed with multiple carriers insures performance and reliability. High quality Servers to meet the demand. Using quality new equipment provides us with low break down statistics. This translates to better uptime and highly satisfied clients. There are 8 main data hubs across the country. 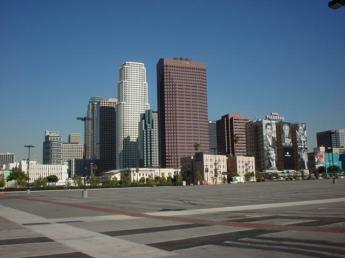 Los Angeles is one of these which is why we have our servers at this location. Communication problems do take place across the country and if your not at a main hub you may wind up being blacked out. As we expand we will look towards adding servers at other main hub locations in New York and Texas.